A glorious afternoon to you, and with great love forever, it is time to release all fear. Is it not? What an energy the word “forever” has, for within forever comes forward the recognition that you are able to release all fear. This recognition is an understanding, a reunification, and a presence that arises with great energy. Just as you water a seed to watch it grow, the vibration of this world is ready and present for you to embrace the foreverness of your divine wisdom. What does the foreverness of your divine wisdom mean? Perhaps it is the divine recognition that as you release all fear, fear can no longer be present. It is then unable to manifest and grow, so it cannot be manipulated, nor can it exponentially take over. As you dive deeply into your heart, lovingly invite your soul to reveal the wisdom of forever. Notice whether fear is there. Buried beneath any fear is the expression of divine love; it dances in union with fear. 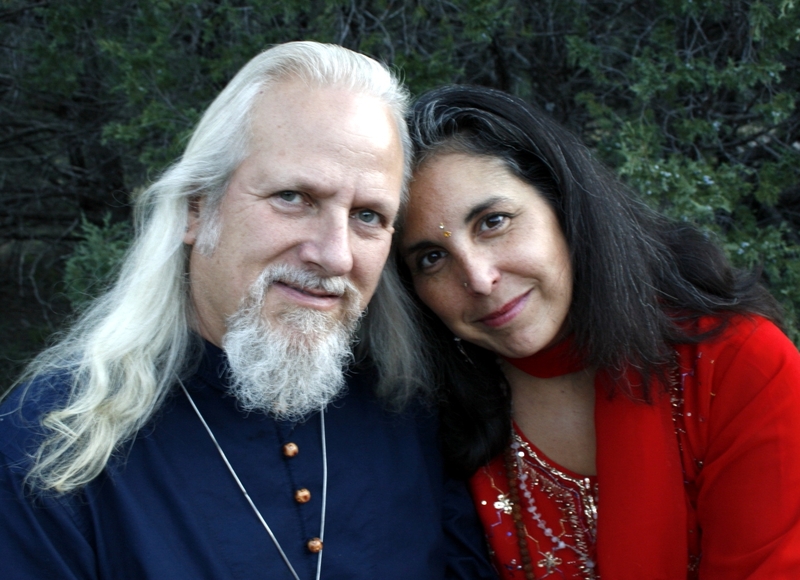 There is the remembrance that all energy is in harmony with sacred union. In a world of experience through duality, where judgment is part of the journey, can sacred union be found when judgment is present? Yes, for it is in union with the judgment. Many seek union, many seek divine inspiration, and many seek sacred union. And you are always in union. 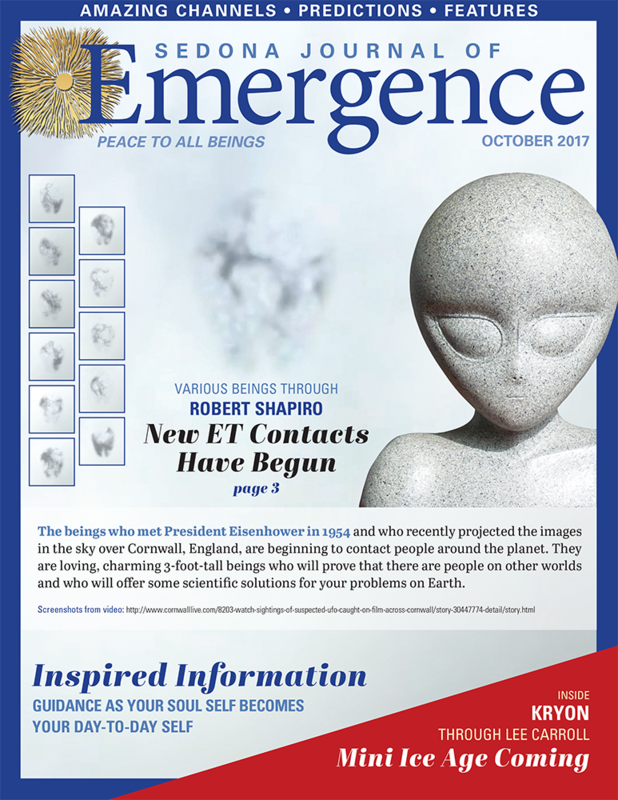 The full version of this Channeling article appeared in the October 2017 issue.